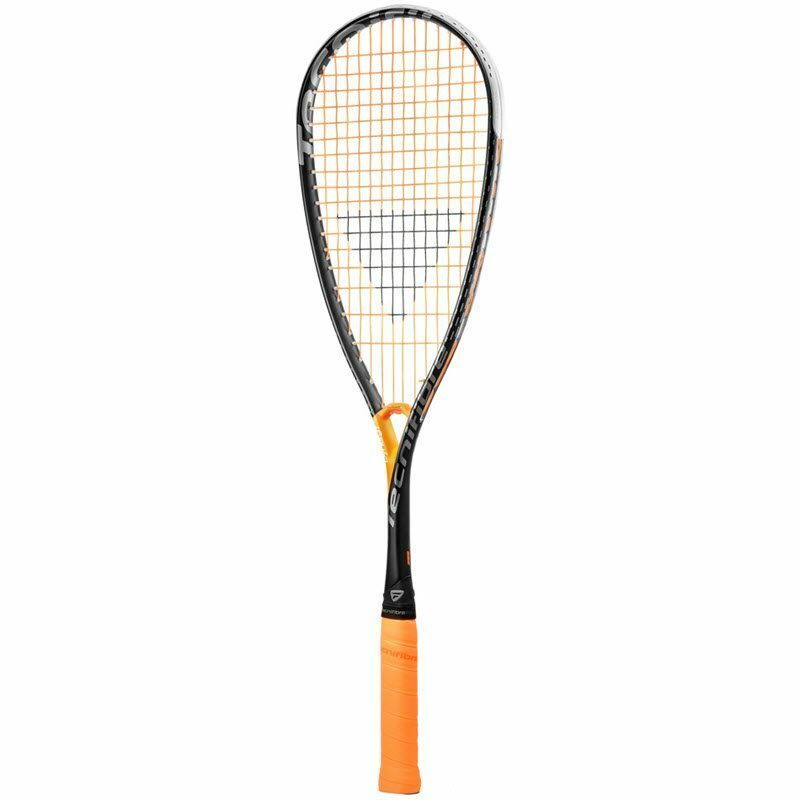 Spotted: the Tecnifibre Dynergy APX 130. This replaces the Tecnifibre Dynergy AP 130 in Tecnifibre’s lineup. Read more on the Tecnifibre Dynergy APX page.